Sophia Angeli Nelson is an author, journalist, lawyer, and political strategist. Nelson was born on January 5, 1967, in Munich, Germany, where her father served overseas in the U.S. Army. She was raised in Somerdale, New Jersey, and attended San Diego State University (SDSU) in California. While there, Nelson became the first African American elected as an Associated Students Executive Officer. Nelson graduated SDSU in 1989 with a bachelor’s degree in political history. She soon went on to law school at American University Washington College of Law, graduating in 1994. Early in her career, Nelson was admitted to practice law in New Jersey in 1995. A year later, she won the Republican nomination for Congress from the First District of New Jersey but had to withdraw because of illness. In 2004, she worked as a senior counsel at the nationally ranked law firm, Holland and Knight LLP, and in 2007, she left the firm to become a journalist and author. A year later, Nelson worked as a freelance reporter and became the first White House correspondent for Jet magazine, covering the historic 2008 presidential campaign of Illinois senator Barack Obama. Nelson also served in senior and executive positions within government. She later served as a senior committee staff counsel in the U.S. House of Representatives as well as director of congressional and public affairs for the U.S. Chamber of Commerce. In 2011, Nelson fulfilled her passion of becoming an author when she released her first book, Black Woman Redefined: Dispelling Myths and Discovering Fulfillment in the Age of Michelle Obama. As a journalist, she has contributed to columns in the Philadelphia Inquirer, Washington Post, USA Today, and Essence Magazine. Her experiences and expertise in law, politics, and corporate America made her a well-known speaker sought-after by such corporations as JCPenney, Kimberly Clark, Time Warner, and Oracle as well as the National Basketball Association NBA. She has also spoken at universities, law firms, and national organizations, including the National Urban League and Essence Jazz Festival. 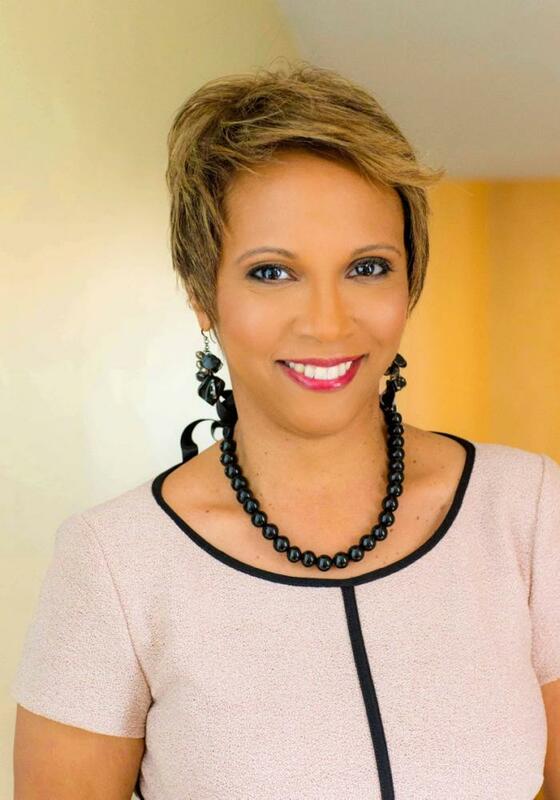 In addition to her speaking engagements, Nelson has made television appearances as a political commentator on major networks like CNN, MNSBC, FOX, and World News with Diane Sawyer as well as radio appearances on the Tom Joyner Morning Show and Michael Baisden Show. Nelson continues to write and remains a high-profile speaker. She defines herself as a moderate Republican and is a member of Alpha Kappa Alpha Sorority. Sophia Angeli Nelson, “The Evolution of Sophia Nelson,” c. 2016, http://iamsophianelson.com/evolution-of-sophia/; “Sophia Angeli Nelson,” Speaking of the World, c. 2017, https://www.apbspeakers.com/speaker/sophia-a-nelson/; “Sophia Angeli Nelson,” Biographies List, c. 2017, https://wict.org/LISTS/BIOGRAPHIES%20LIST/IndividualView.aspx?FilterID=1553&Group=Tech%20It%20Out&ReturnURL=https%3a%2f%2fwict.org%2fprograms%2ftechitout%2fPages%2fTechItOutSpeakersBios.aspx; Sophia Nelson, Black Woman Redefined: Dispelling Myths and Discovering Fulfillment in the Age of Michelle Obama/ (Dallas: BenBella Books, 2011).